Orienteering, Inspired by London 2012? 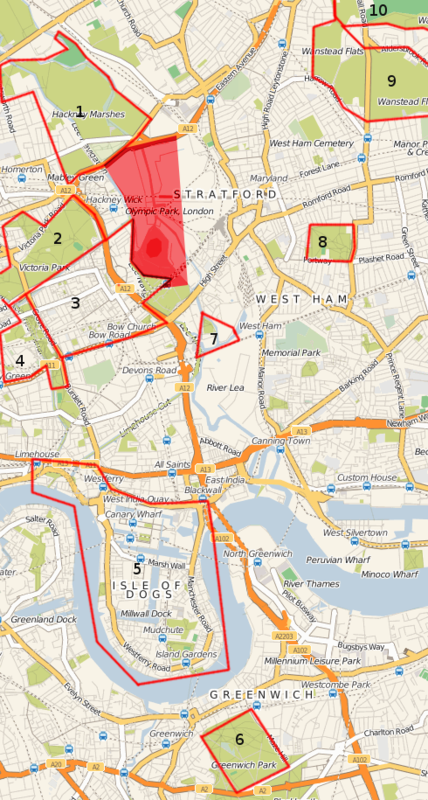 Posted byOllie 19 November 2009 Posted inNotes, Orienteering2 Comments on Orienteering, Inspired by London 2012? Here’s a mystery building for you – can you guess what it is? It’s in the City of London.